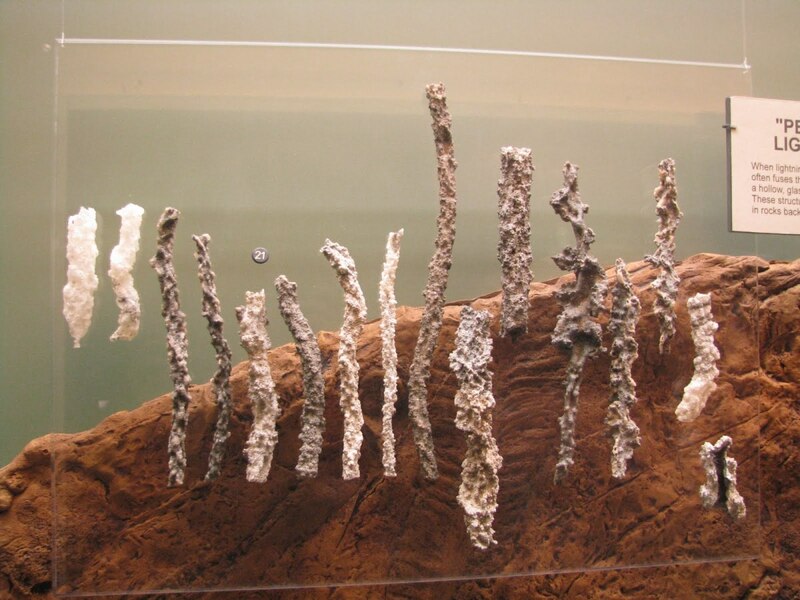 Some other examples of "Fulgurite" that was found on beaches. I have to admit, Sweet Home Alabama is not only a great chick flick, but is one of my favorite movies of all time. A romantic comedy from 2002, starring Reese Witherspoon and Josh Lucas, it has been a favorite of mine for about ten years now. And one of my favorite scenes in the movie is when two kids are kissing on the beach, and lightning strikes a lightning rod that sticks out of the sand, creating this beautiful glass sculpture, and he tells her "that's what happens when lightning strikes sand." Being gullible as I sometimes can be, I believed it at first, until I looked into it some more and found out that there is something that is created when lightning strikes sand, but it is not the beautiful glass sculpture shown in the movie. THAT was merely a figment of the imagination created by "Hollywood." When lightning does strike sand, it has to create a temperature of at least 1,800 degrees first of all, and when that happens, something is created known as "Fulgurite" and it is not nearly as pretty as the piece of blown glass shown in the movie. The sand effectively "melts", (the silica is what melts), and the grains are then fused together, creating a piece of "Fulgurite" that is sometimes hollow, and sometimes in a tubular shape. 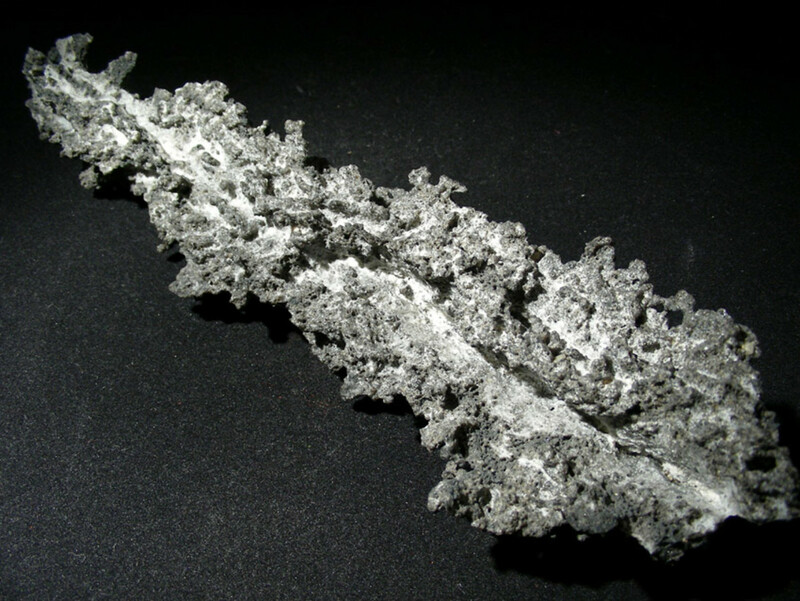 Another name for "Fulgurite" is fossilized lightning. 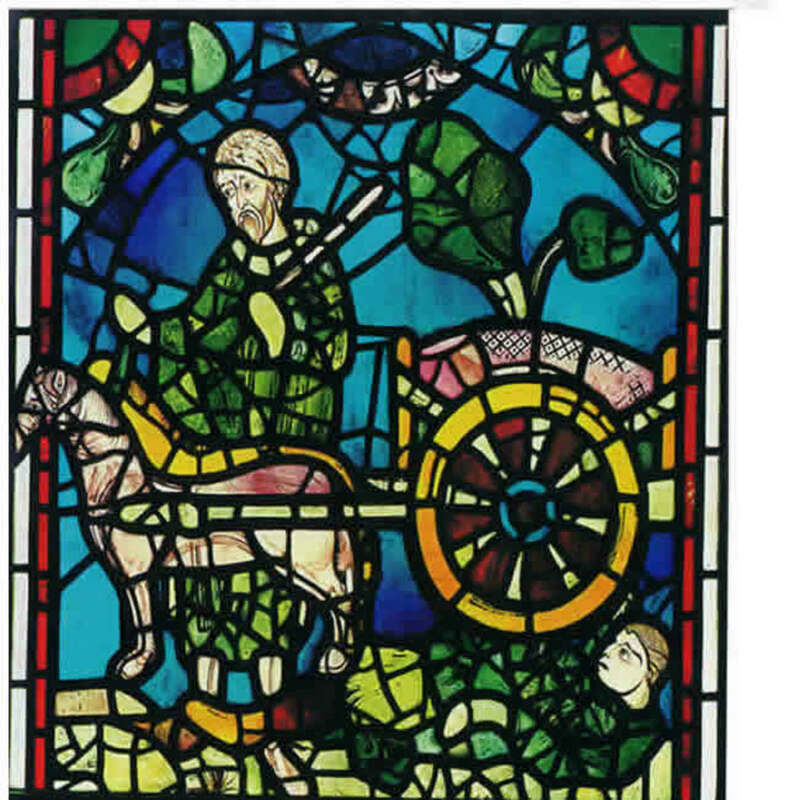 The gorgeous piece of blown glass that was used in the movie "Sweet Home Alabama" was actually created by a company called the Simon Pearce Glass Company, out of Vermont. So much for lightning hitting sand and creating it. If glass sculptures that beautiful could be created that way, I think that lightning rods would cover beaches all over the world by people trying to get some more of those beautiful blown glass sculptures! There is in fact a prettier sea glass that is sometimes found on beaches, but it washes up on the beach, and looks somewhat like translucent pebbles. This kind of sea glass is often referred to as "Mermaid's Tears." 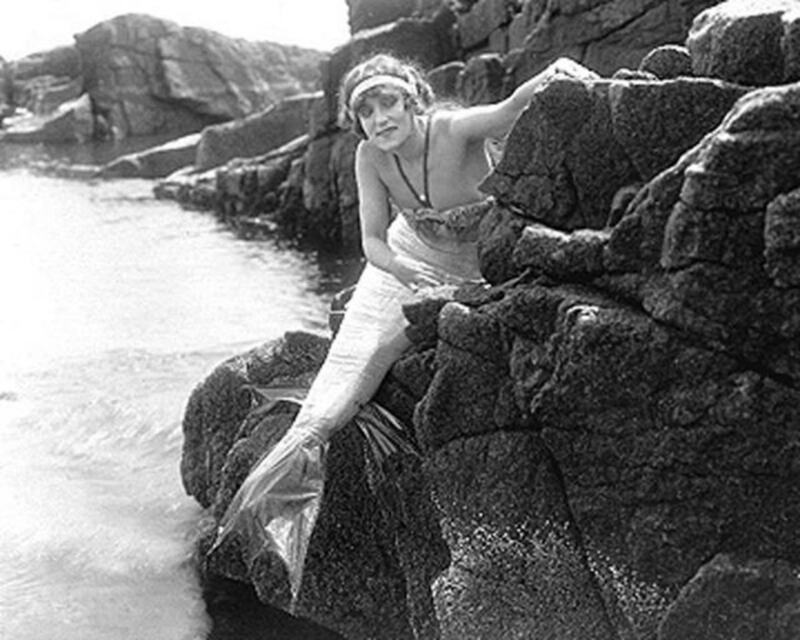 There is a famous legend about the way that Mermaid Tears came to be, and it really is kind of a neat story. It seems that years ago, on a dark and stormy night (don't great stories usually start this way? ), a Schooner was out at sea being perilously tossed about on the sea by a terrible storm. A young mermaid was traveling alongside the Schooner, having fallen in love with the ship, and from a distance, with the ship's Captain. She was very worried about the safety of the crew of the ship and the ship itself. She knew that she had within her power the ability to change the course of nature, to calm the violently blowing winds and still the waves. But there was a problem... she was forbidden to do this by the God of the Sea, Neptune. He was a stern and very intimidating force, and while she was frightened of what he might do if she disobeyed, she went ahead anyway and stilled the sea and calmed the winds so the Schooner and the Captain she loved would be able to make it to safety. Because of this act, which was considered to be impetuous, the God of the Sea, Neptune, "sentenced" her to a life way out in the ocean, never to come near the Schooner or her beloved Captain again. It is said that she was alone in the middle of the ocean, and sometimes would cry, the result being the glass "Mermaid tears" that sometimes wash up on beaches everywhere. 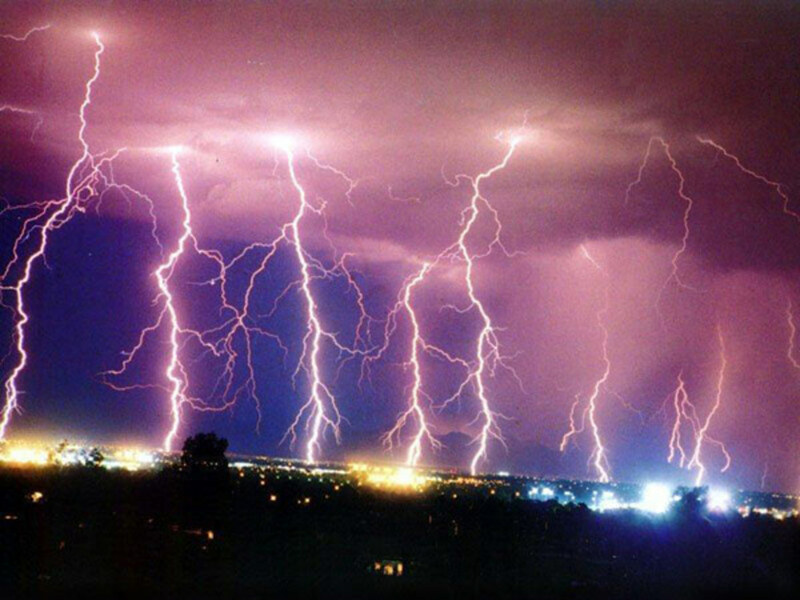 Lightning is one of the most beautiful occurrences in nature, and also one of the most dangerous. 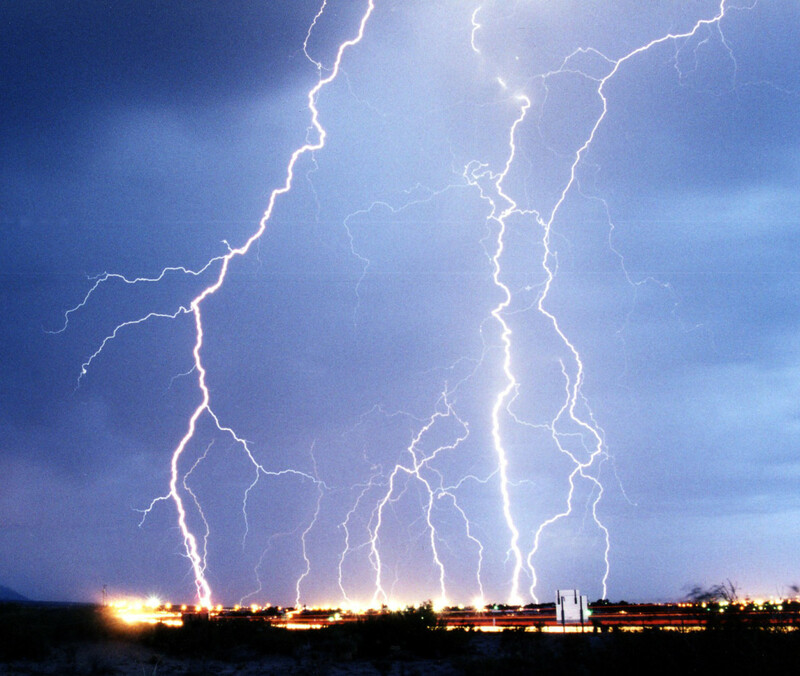 Lightning is defined as when the atmosphere discharges some of the electricity present in the atmosphere. A lightning bolt can travel at 140,000 mph, and can approach temperatures close to the temperature on the surface of the sun (around 30,000F). Now "that's hot" (sorry, channeling Paris Hilton for a moment there). 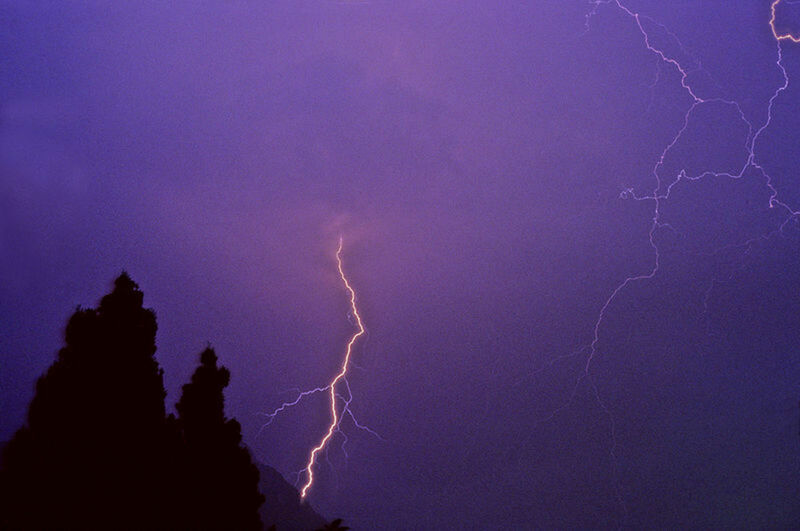 Scientists still debate exactly how lightning initially forms. They DO know that things like friction, humidity and wind are all factors, and they believe that ice present in the clouds is another factor, but exactly how it all comes together and begins is still somewhat of a mystery. If possible, find shelter in a sturdy building or a fully enclosed vehicle. Keep the windows shut if you're in a vehicle. 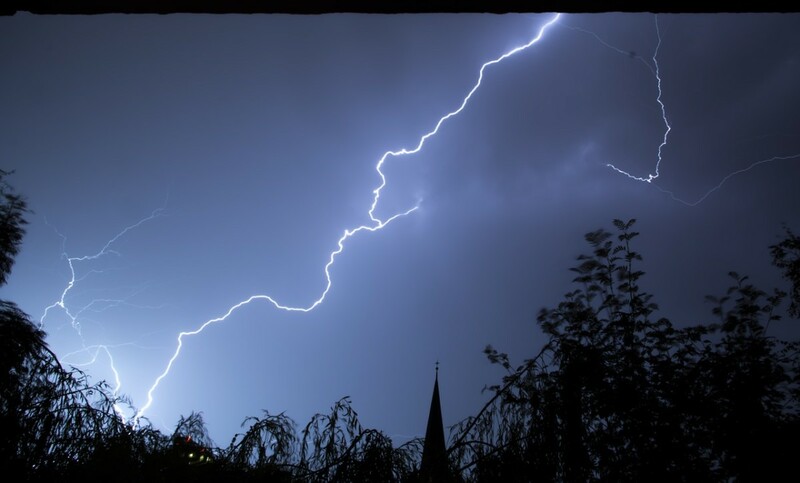 And if you are indoors during an electrical storm, avoid water, talking on the telephone (on a land line) and unplug and turn off items such as computers and televisions. If (God forbid) you are ever near someone who is injured by lightning, once they have been hit by lightning, the do NOT carry an electric charge, and it is OK to help them and even touch them. Try to do CPR if needed, and if you are trained to do that, otherwise, get help for them as soon as possible. One thing I wasn't aware of is that there are places here on the internet that sell jewelry and other objects that are made from "Fulgurite" or fossilized lightning. Sometimes it is found on beaches in interesting colors and shapes, and some very pretty jewelry has been crafted from it! I love how some of these pieces are formed, one that looks like "Darwin" and one that looks like a "Hula Dancer"... but I have to admit my favorite is the wind chimes. There is something very special about wind chimes created by pieces of "fossilized lightning." Something purely natural and at the same time mysterious. Some great creativity can be found in the items that have been made using this fossilized lightning, take a look for yourself! I hope you do get a chance to see it, Jackie! I’ve seen it a few times and enjoy it every time! So interesting and I will have to see that movie! 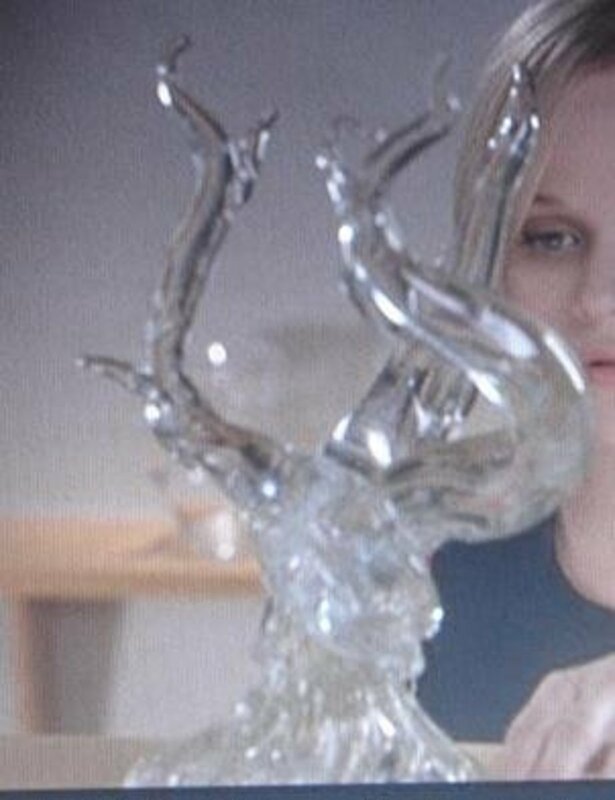 Hi Jamiem - I read someplace that the guy who made that glass piece is a designer named Simon Pearce - he may have something on his website! Hope that helps! Wow, Jason, that is so interesting! Thank you for sharing that. I had no idea this was even possible ~ it must be really fascinating to see the glass that results! You are almost correct. . The beautiful glass sculptors you see in the movie sweet home Alabama are quite easy to create if you understand the science behind it. In order for a pure clear glass sculpture you need 100 percent pure sand. This is found on few beaches in the world. Here in Sarasota on Siesta Key Florida we have 100 percent pure fine quarts CRystal sand.having this type of sand creates pure glass when heated at a certain temperature. On top of this the sand cannot be wet so in order for the strike to work it must be dug down and then filled in with dry sand around the lightning rod if you're lucky enough to have a strike happened. The lightning rod before rain sets you will get the exact same thing you seen in the movie I've seen it myself they have since outlawed it on Siesta Key for safety reasons. However exceptions are made when certain Siesta Key functions are ready to come. So glad you enjoyed this, GetitScene! :) It was a fun one to write! I enjoyed Sweet Home Alabama, too, and had always wondered if the part about the lightning-strike sand-glass was true or not -- but never got around to researching it. You did a great job in doing so. It was very interesting to read the facts behind the dramatization. Interesting hub. I have just been teaching a class about lightening in an electricity unit. Now I know what term to use for lightening glass! Interesting. thanks for this hub. there are really amazing, beautiful pics featured here. thanks again for this hub...blessings! Pretty cool! Great information, making it useful and interesting. Voted it up, of course. : ) Thanks for the insight into lightening and its affects on sand. Thanks so much for the great advice, I have not done that yet, but I will! I appreciate it so much! :) Hope you get to find some of those Mermaid's tears on a beach somewhere, aren't they pretty? :) Thanks again! Great hub! I also wondered if glass figurines were formed from lightning hitting the sand after I had seen Sweet Home Alabama. Yep, I'm gullible too! LOL. Those mermaid tears are beautiful. 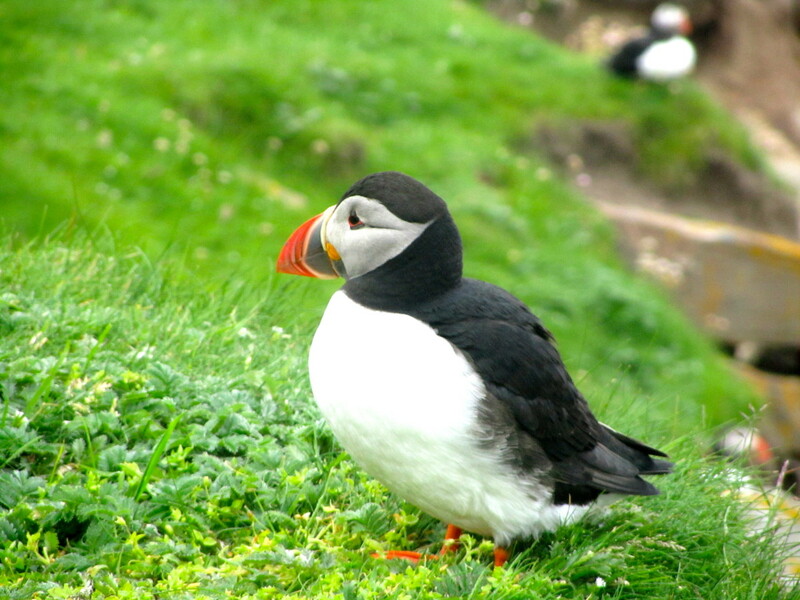 The next time I visit a sandy beach somewhere I will be keeping my eyes peeled for them. I clicked on the link you put in your forum message to like your facebook page. I haven't checked your profile so you may have done this already but if not, you can add your link to your profile in the "Edit Profile" section so that when people go to your hp profile if they click on the little facebook icon in the upper right hand corner it will take them right to your page. Isn't that a neat story Mom Kat? I love it, too - I was so glad to find it when I was writing this! :) Thank you for your kind comment! :) I appreciate that! You're so right, talfonso! Lightning can be so dangerous! But just looking at what it can do naturally when it does strike sand has been amazing! :) Thanks so much for reading and for your thoughtful comment! I've looked for fulgurite in the sand dunes, and I do know people who have found it. I've never found any myself, but how fun it would be to come across fossilized lightening! Wow - I've never thought of that before! I knew glass is made melting sand in some sort of foundry, but having lightning melt it is something totally different. It's amazing what lightning can do - make something amazing as well as kill someone if he or she isn't careful! 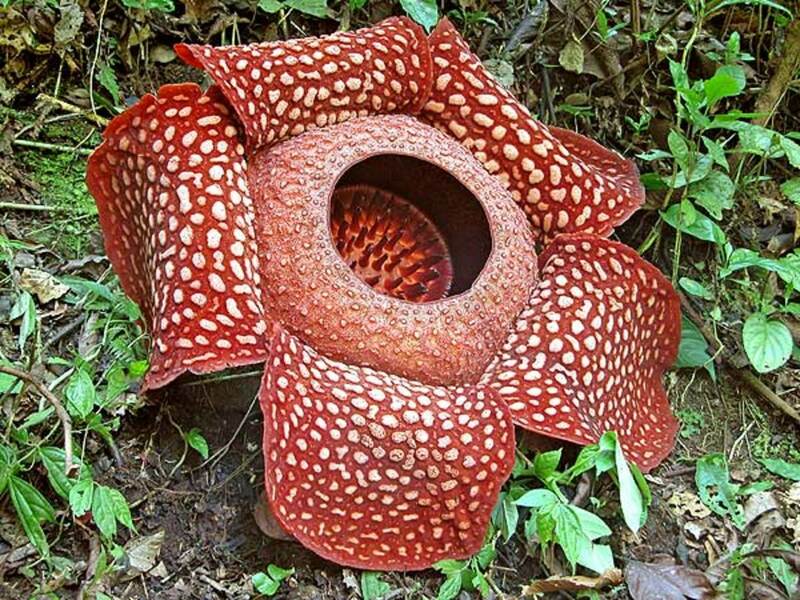 the wonders of nature never be wrangle. Excellent article, thank you. Please make note that during a thunderstorm lightning can strike miles outside of the event. Standing around with a diamond full of seven year olds holding metal bats into the air while thunder cracks around you can still kill, even if it's not raining. 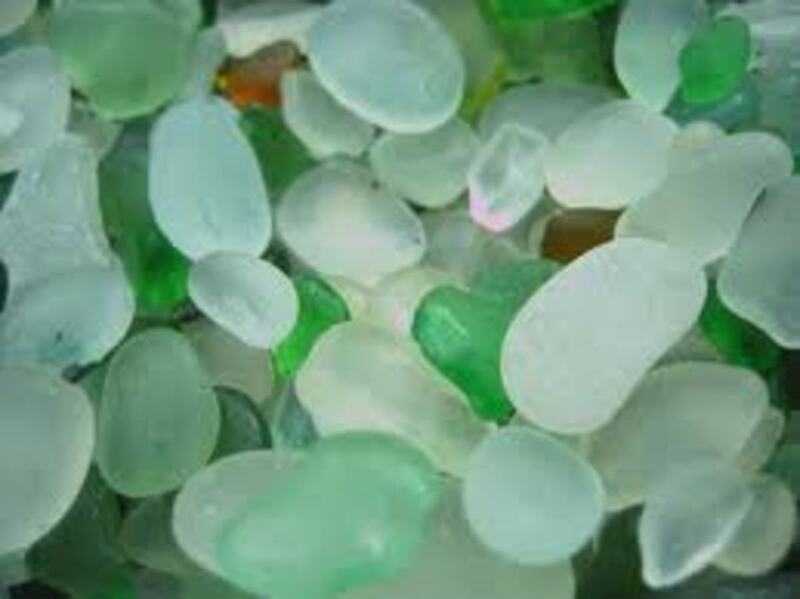 And the beach glass or mermaid's tears are actually softly rounded broken glass bottles and other glass that has been tumbled in the surf until all the sharp edges have been knocked off. I have made some of this glass in a rock tumbler before. Doing this you can get either the cloudy glass or clear and smooth pieces. This is fascinating. When I saw "Sweet Home Alabama" I wondered if the lightning and sand really could create something so ornate and beautiful. Now I know the truth. Great hub. Thanks so much, Eddy! :) I really appreciate it! I read your Valentines hub, I am so sorry for your loss. Thank you for taking the time to read and comment. Thoughts and prayers are with your family. What an amazing hub; so beautiful and interesting. 'Up up and 'I think in order here. Great point BobMonger! :) Thanks so much for your great comment! :) I don't think I'm going to be out in the desert looking for these any time soon! You make a really good point! ;) Thanks for commenting! Ah yes! Fulgurites! 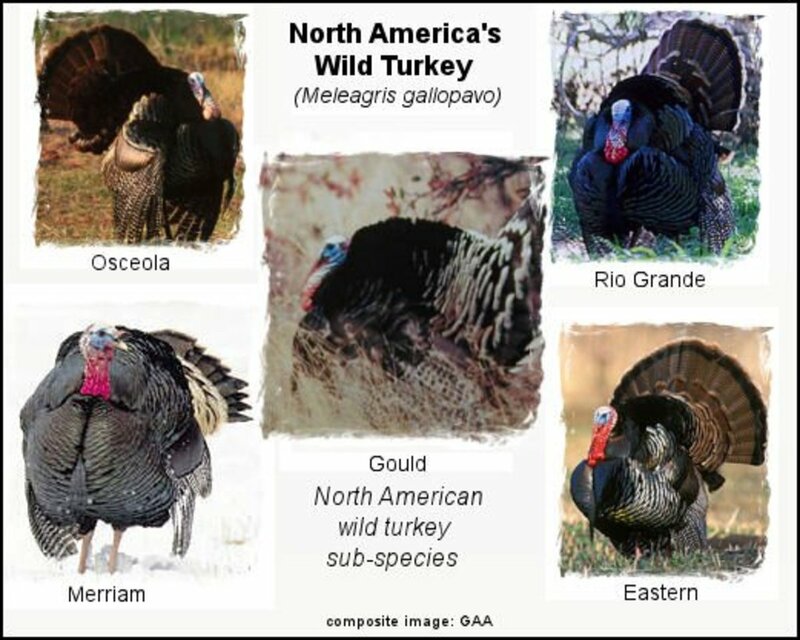 They are actually more common than you would think but most are too fragile to retrieve. The sand must be mostly quartz composition which limits the areas they are found in. Florida, for example, has more lightning strikes than any other state but the sand composition is mostly calcium so the heat generated by lightning vaporizes the calcium--so no Fulgurites are formed. The best way to find them is to actually see where lightning has struck and dig there. Of course this means you are the one out in the desert during a lightning storm; a good way to become a Fulgurite yourself! wow, I had never realized people made jewelry from it and it is really beautiful. It would be fun to make something with it I think - voted up, interesting etc. Great hub!